Revolution ccling sries, round 2 Glasgow. 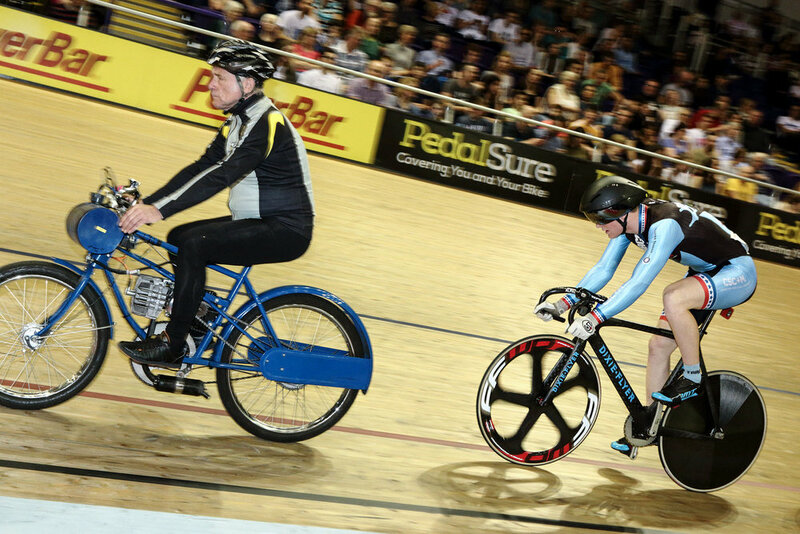 We're still settling down from the incredible racing that took place over the weekend in Glasgow. The guys battled hard, won a few, lost a few but came out to race another day. We're super proud of Dominic, Joe and Billy, plus thrilled to race with our guest riders Chris Lawless and a special thanks to Matt Rotherham who stepped in and partnered with Chris for the madison time trial to take home a very respectable 4th place. Team Star Track currently sits in 9th place overall in the Champions league! Many thanks to the Revolution Cycling Series for hosting an amazing event and to our sponsors Chefs Cut Real Jerky Hincapie Sports and the Center for Spine Care + Mobility!